NAR PULSE—A bonus for your members and savings for their clients—it’s a win-win! 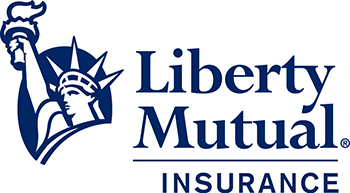 The Liberty Mutual Auto Insurance Referral Program™ allows REALTORS® to extend to their clients the same auto insurance savings and benefits that they have through NAR’s REALTOR Benefits® Program. 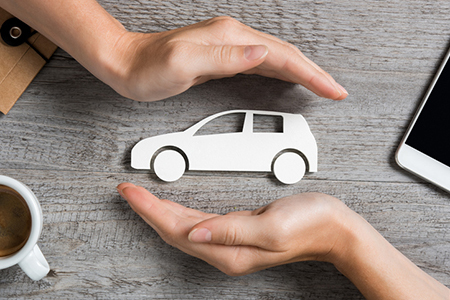 Plus, for every client they refer to Liberty Mutual who completes an auto quote, they might be eligible to receive up to $40. Learn more. Placester® and NAR have come together through the REALTOR Benefits® Program to offer beautiful, mobile-ready real estate websites FREE to all REALTORS®. Sites for brokers include all the benefits of basic agent websites, plus agent index and bio pages, natural language listing search and map search functionality, customizable IDX pages and more. Learn more. The Grosse Pointe Board of REALTORS® (Mich.) describes how integrating fair housing into their everyday way of thinking helped them become a leading advocate in their community. Read their story, share your own and join NAR’s commemoration of the 50th Anniversary of the Fair Housing Act at www.FairHousing.realtor. Join the commemoration today.